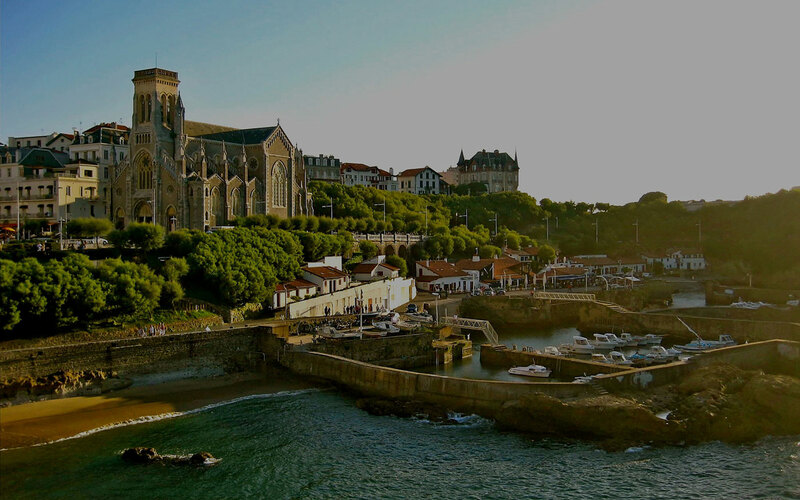 What to do in Biarritz? How does the locals live? 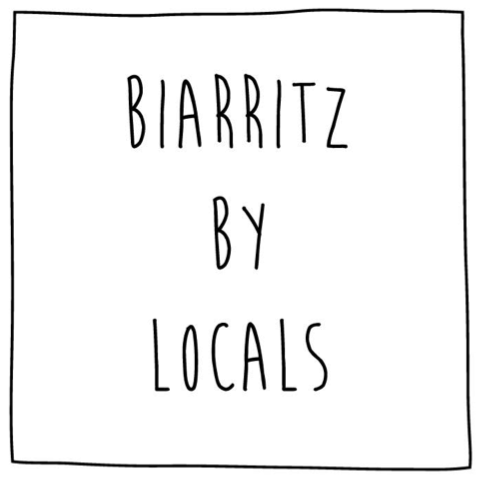 Biarritz by Locals is a small business that was born in response to a question that we were asking ourselves when we were travelling “what are the locals doing?” “what are the locals eating?” and “where are the locals going out?”. 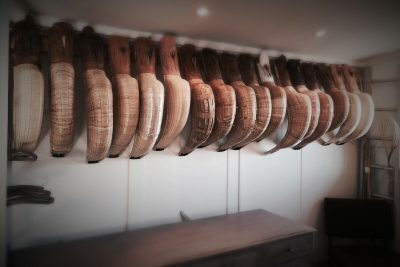 Every time we go travelling we want to immerse ourselves in the culture of the country and the town we are in. 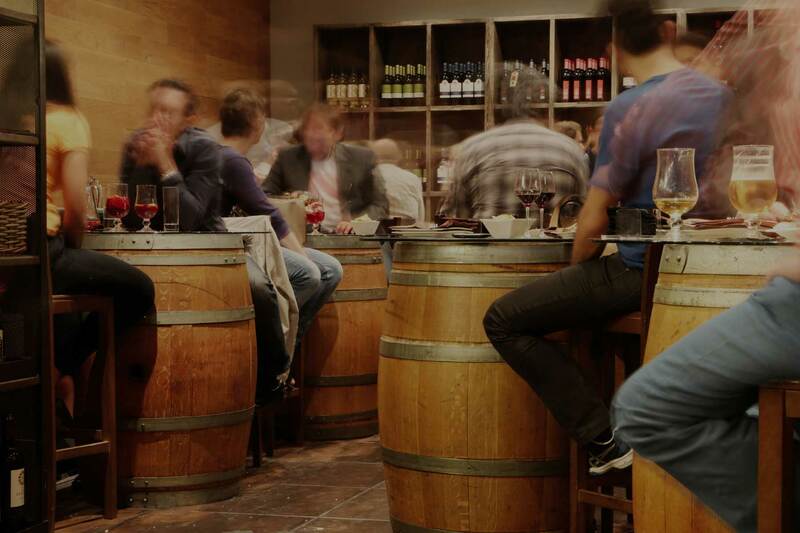 Experience the food, meet the locals and see what life is really like for a local. 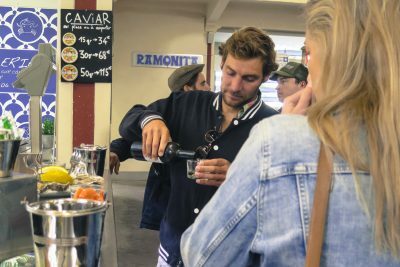 This is where we came up with the concept of Biarritz By Locals; How can we help people experience the local food and how can we show people how the locals spend their time? 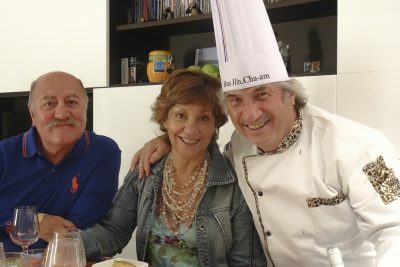 The Basque Country is a unique place. 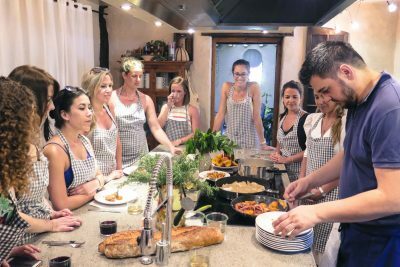 With a language that is unlike any other, a rich culture with strong traditions and delicious cuisine, we couldn’t imagine not sharing this with the world. 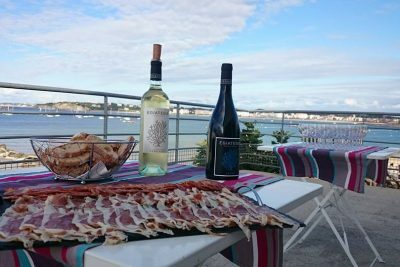 We offer you guided tours and local activities, you will meet the locals and be introduced to the personalities typical of the Basque Country. 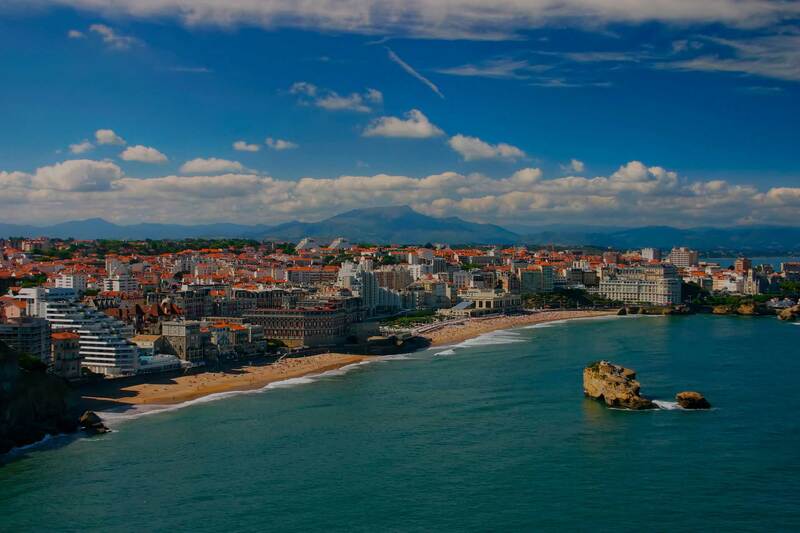 We will give you an insight to the heart of our beautiful region and you will experience Biarritz, like a local!